As a child welfare supervisor, your role is critically important to the workforce and to the families that your agency serves. In order to continue your professional growth and education, you have access to an array of professional development opportunities developed specifically for supervisors. In addition to Supervisor Orientation and Supervisor Foundation training, we provide a variety of continuing education topics designed to meet the specific needs of supervisors in leadership topics. 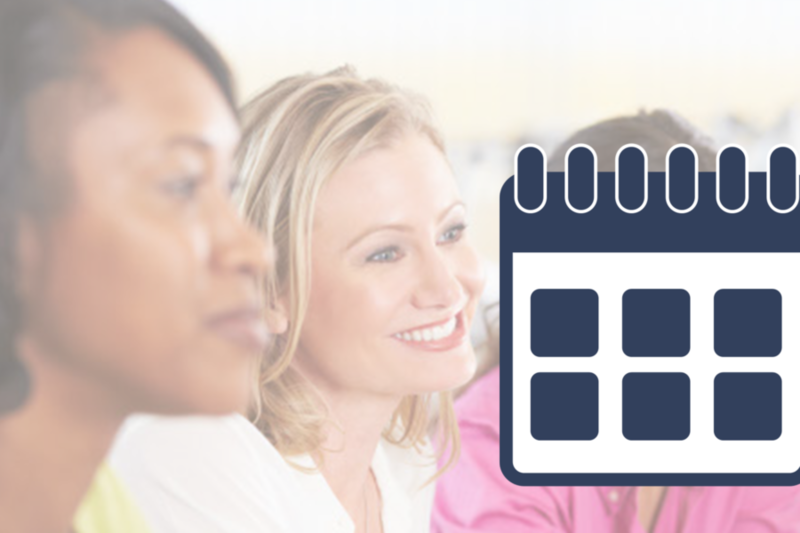 For a current and upcoming schedule of supervisory continuing education topics being provided, please review the Supervisor Training Calendar by clicking here.